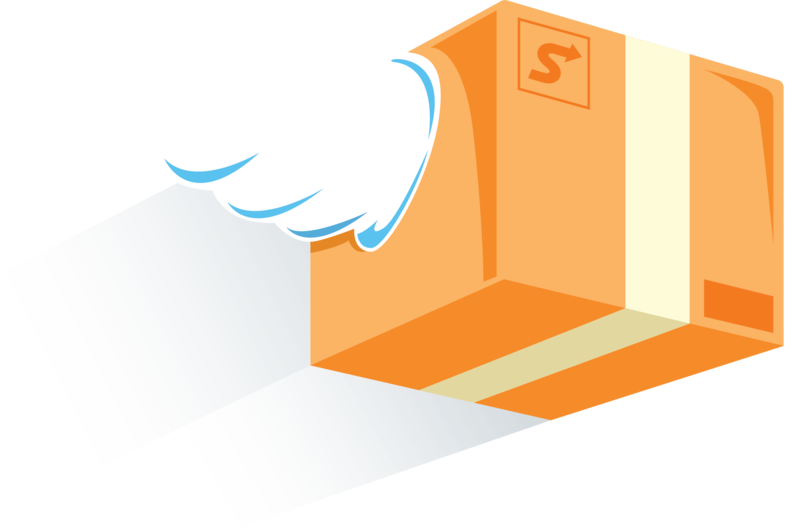 Sendoso's fully integrated solution enables organizations to easily source, store, ship, and track ROI for everything they ever need to send: direct mail, physical gifts, plants, perishables, company swag, handwritten notes, gift cards, and anything else. By marrying technology with physical experiences, we help businesses rise above the noise. Engage your prospects with a thoughtful handwritten note or personalized gift, directly from Outreach. 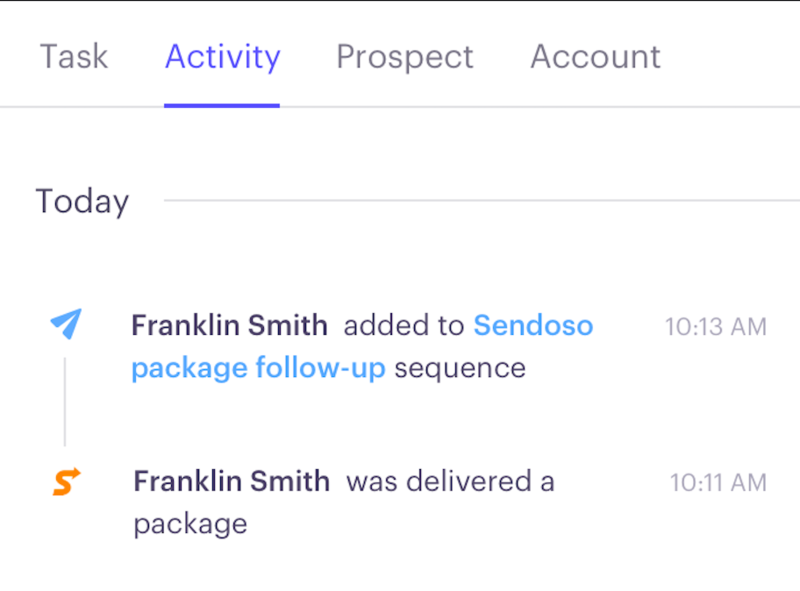 It’s the perfect solution for B2B sales teams looking to execute online & offline outreach strategies, measure attribution, and empower the SDR, AE, and field sales teams to send direct mail and gifts at scale.